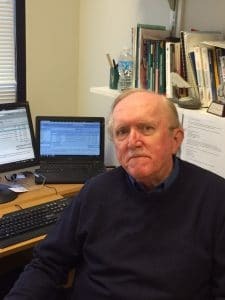 The Jay R. Gould Award for Excellence in Teaching Technical Communication honors the distinguished teaching career of professor Gould. Professor Gould’s academic mentorship of technical communication students guided many men and women into the profession. 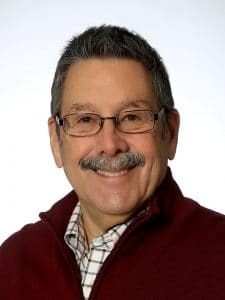 The Jay R. Gould Award for excellence in teaching technical communication honors his distinguished teaching career, which is an outstanding example of the long-term commitment, innovation, and excellence in teaching. This award honors true academic mentorship; a record of successful students, defined as those who are involved in STC, and actively working in the profession; involvement in student activities outside of the classroom; innovation and creativity in teaching, and involvement in research that leads to changes in the way technical communication is taught. Citation: For a career dedicated to effective education that has influences teaching practices across the field. Please consult the guidelines for the complete nomination process. Who is eligible: STC Members who have belonged to the Society for ten years or more, involved in post-secondary education for at least fifteen years, and whose primary career is teaching the philosophy and theory of technical communication as a distinct discipline.